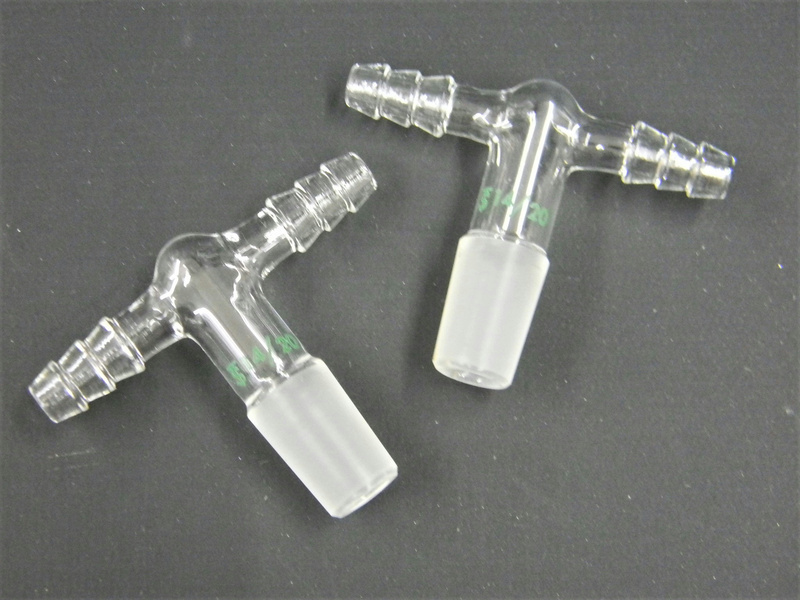 Chemglass CG-1064-14 Inert Gas Adapter 14/20 Inner Joint (2) . New Life Scientific, Inc.
Retail Price $22.90 each --- Buy now and save. the apparatus. Hose connection has an O.D. of 10mm at the largest serration.